235 young musicians from around Berkshire, Surrey, West London and beyond flocked to our school last weekend to take part in the 5th annual LVS Ascot Music Festival. 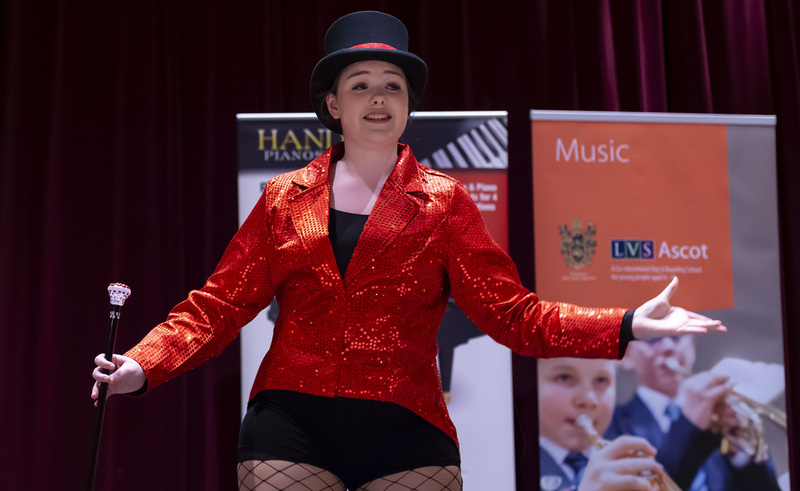 The event has trebled in size since its inaugural running in 2015 when 78 students took part, and has established itself as a key event for pupils at schools across the south to test themselves and experience performing on our professional stage in front of an audience. Heathfield School and Charters were just two of the local schools to take advantage of the opportunity to participate, and were joined by schools right across Berkshire including Holyport College and Reading, at an event which encouraged vocal and instrumental performances across a range of disciplines and levels. Professional adjudicators included Leigh O’Hara who has conducted both the Wandsworth and Dulwich Symphony Orchestras, and judged the winners as well as providing crucial feedback to participants to help them develop their talents further. 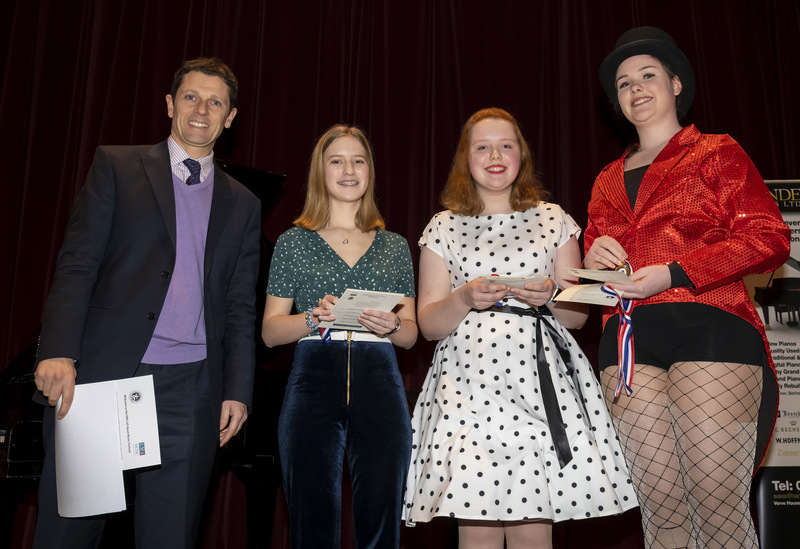 LVS Ascot students celebrated record success at the three-day festival, which ran from Friday evening until Sunday, winning 15 golds, 11 silvers and 12 bronzes, including double gold medal celebrations for 15-year-old Charlotte Bell (Classical Higher Level and 15-and-under Voice Recital). 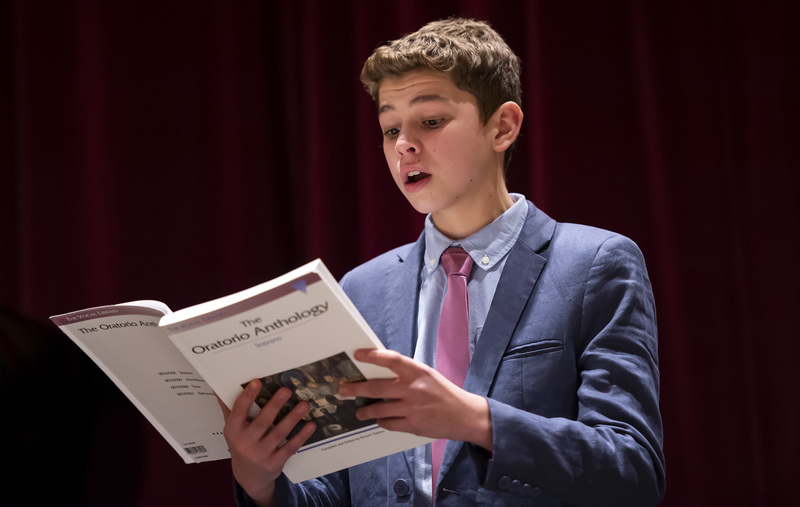 There was additional cause for celebration for LVS Ascot Infant & Junior School pupil Hamilton Davis, 11, and Year 9 student William Brooke, 13, who recently won places on the national children’s choir and national youth boys’ choir respectively and who both also won gold medals at the festival. A large contingent from West London also made the journey to perform at the prestigious event where performances took place in the 250-seat theatre and recital room. These included representatives from the Nucleo Project, a social action programme in North Kensington, who won 11 gold medals including three ensemble performances. A Gold Medal Winners’ Concert will take place on Friday 1st March.